Sabatini and Associates has been retained by a client who was seriously injured in a Connecticut car accident. The collision caused such extensive damage to the vehicles that the responding fire department needed to use the Jaws of Life to extract our client out of his motor vehicle. 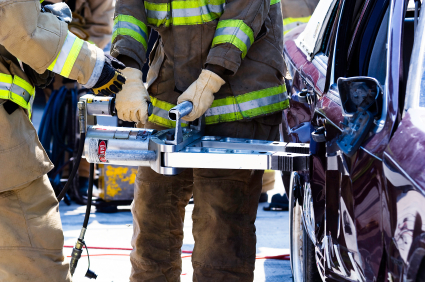 The Jaws of Life are a set of hydraulic rescue tools that are used by emergency rescue personnel to assist vehicle extraction of crash victims. 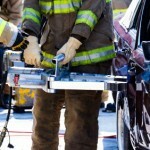 Prior to the Jaws of Life, rescuers would use circular saws or crowbars to extract crash victims. Circular saws were problematic as they were prone to generate sparks which could then spark a fire. Crowbars were problematic because they could destabilize the vehicle and cause further injury.